Zamora St. is now officially called MARTINIANO ACTUB Street. 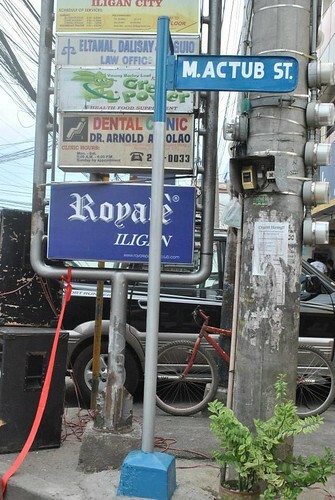 This street is the location of familiar structures such as Metrobank near Gaisano mall, the Catholic Cathedral (back) and Octagon Computer store. Iligan map showing Zamora St.